The harrowing story of a child who was tortured and buried alive after being accused of stealing money and how his father sought justice will be featured in ABS-CBN’s hit legal drama “Ipaglaban Mo” this Saturday (August 19). Born poor, Otep strived hard to continue his studies without the support of his father Dario (Joem Bascon) by working as an errand boy in a carnival. Even if he was bullied by his workmates Atong (Nikko Natividad), Kiko (Ryle Santiago), and the boss’s son Axel (Jairus Aquino), Otep stood by his dream and juggled his work and studies well. When Axel discovered some missing money, he accused Otep of theft even if he had no evidence. Worse, he tortured Otep ruthlessly and even buried him alive. Dario, after learning what happened, blamed himself for not looking after his child, Otep. How was justice served to Otep? Did any of the boys admit to witnessing the crime? 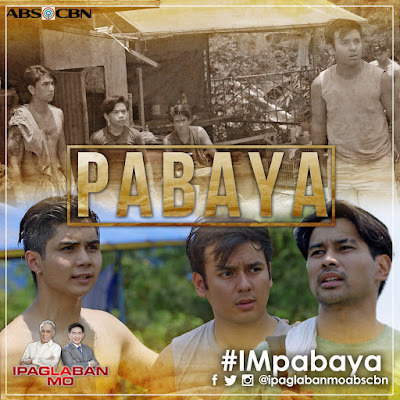 Don’t miss the “Pabaya” episode of “Ipaglaban Mo,” directed by Carlo Po-Artillaga, this Saturday (August 19) after “It’s Showtime” on ABS-CBN with a replay every Wednesday on DZMM TeleRadyo and DZMM Radyo Patrol 630. 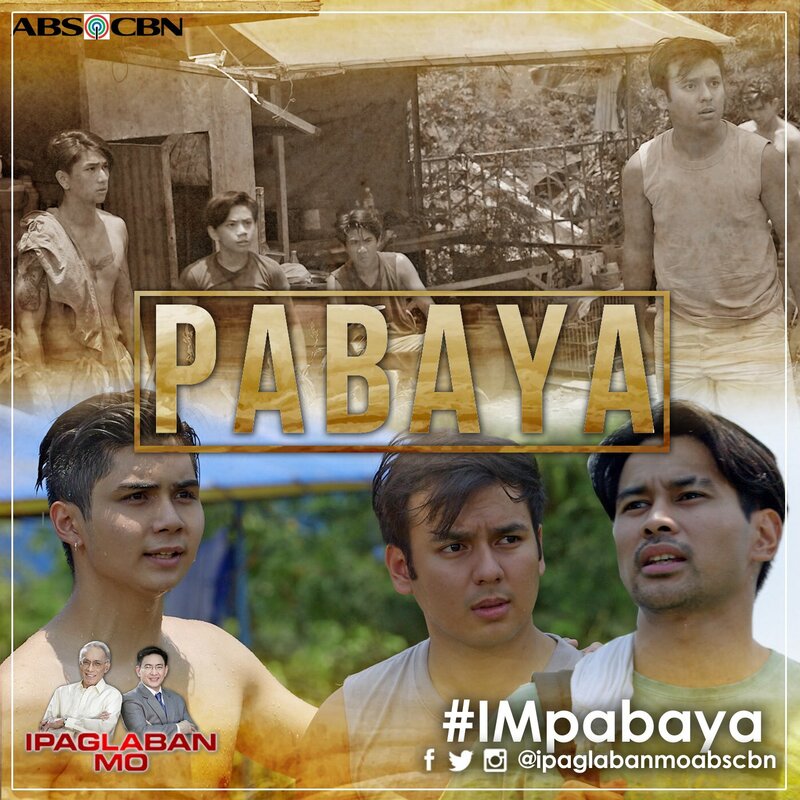 For more updates, follow @IpaglabanMoCh2 on Twitter, @ipaglabanmoABSCBN on Instagram, or likewww.facebook.com/IpaglabanMoABSCBN.